Its a 3V Battery . 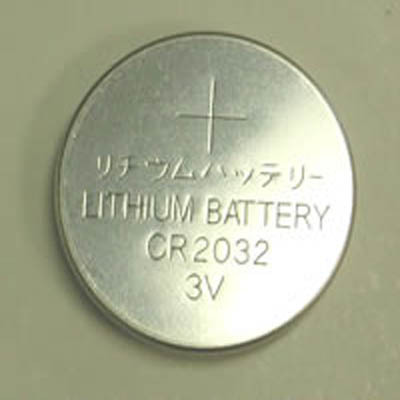 Also known as Coin Cell Battery. Easy to fit in Glucometer .